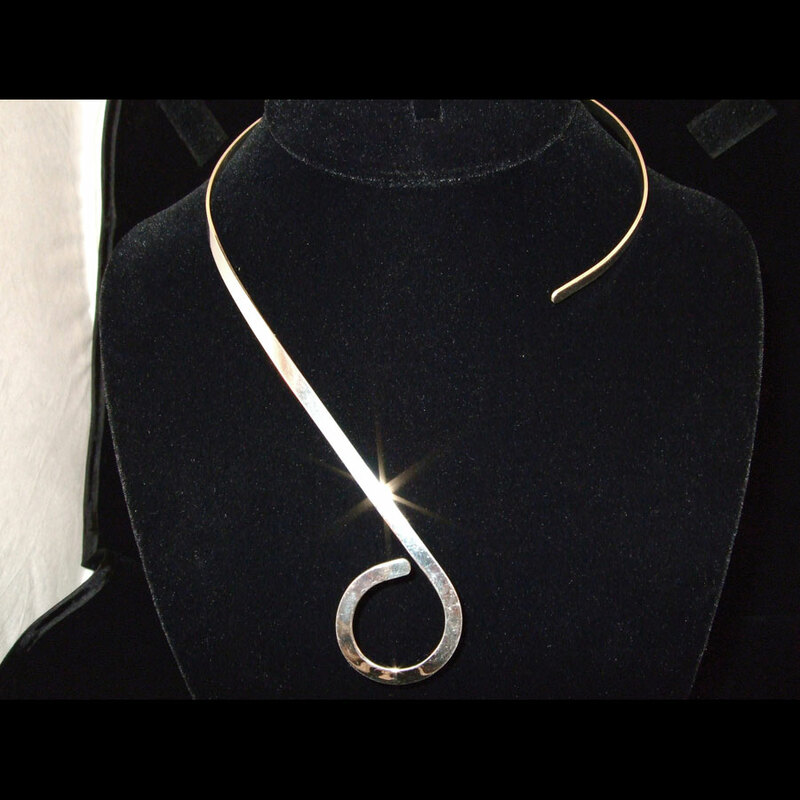 Like a longer necklace? This one is for you! 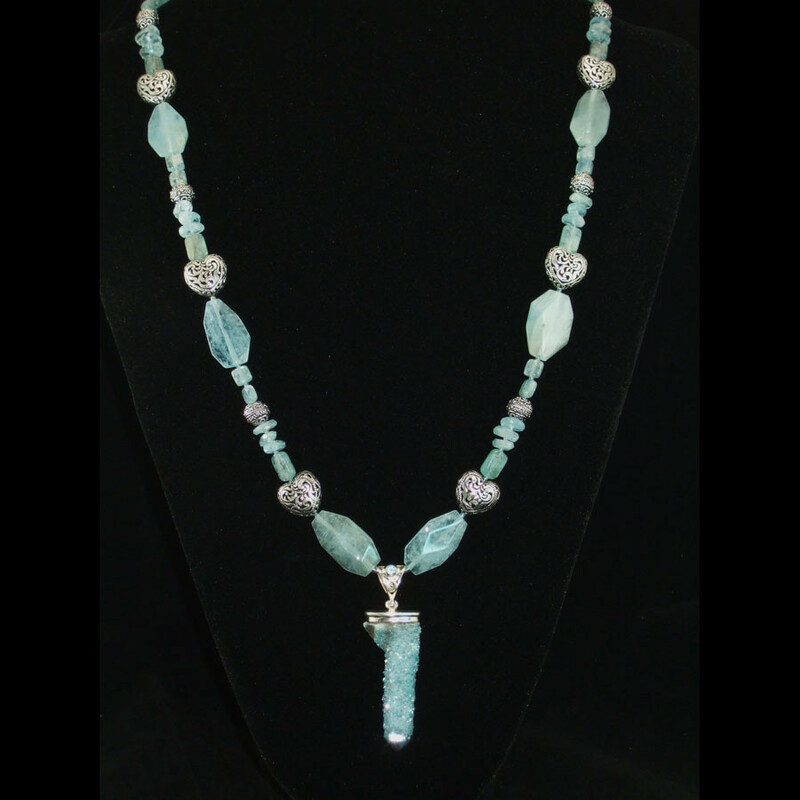 Just a rhapsody in blue, this gorgeous necklace is all hand beaded, artisan designed and definitely one-of-a-kind! 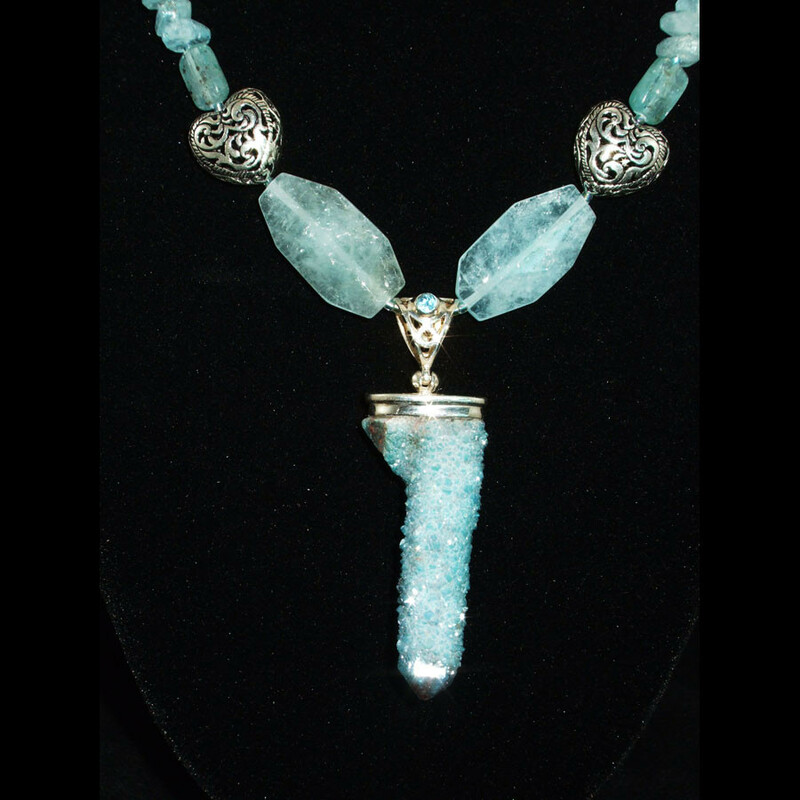 The stones in this necklace are all natural Aquamarines and Kyanites with a stunning Spirit Quartz and Blue Topaz pendant dangling! Exceptionally detailed Sterling Silver spacer hearts and round beads are also used. Look at the detail on those! 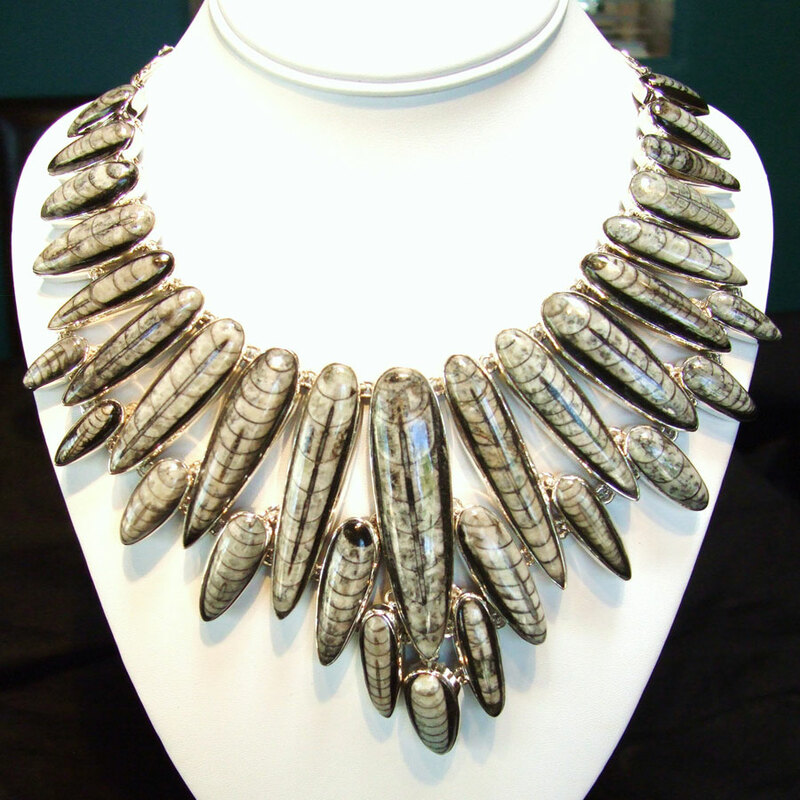 Necklace measures 28″ in length. The pendant is approximately 2 1/2″ long. Small Blue Topaz stone on the bale…just gorgeous! This is finished off with a gorgeous Sterling Silver Toggle clasp. If blue is your color, this one is for you! Adorable and unique! You will love it!